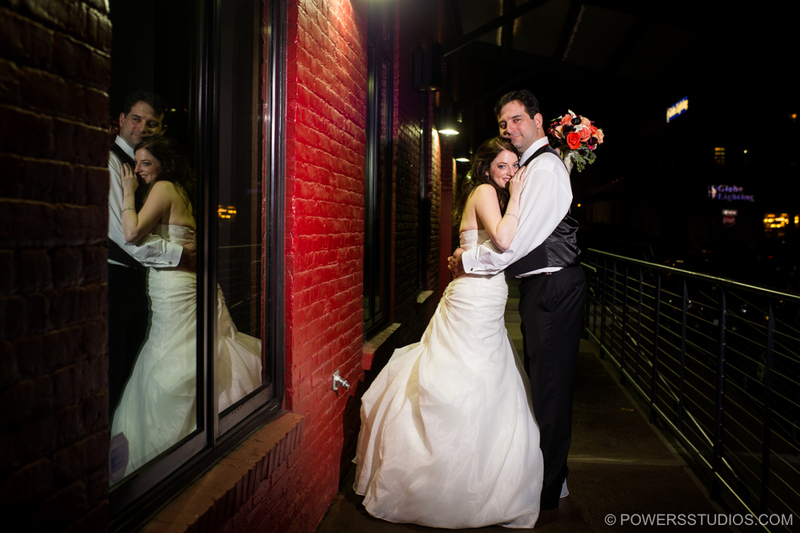 Jessica and Ethan had a wonderful evening wedding at Castaway in downtown Portland. It’s great seeing these two together and the smiles on their faces. From our first meeting through the wedding day, these two were a joy to work with, I’m very happy for them. One of my favorite moments of the day was capturing Ethan’s reaction upon seeing Jessica in her dress for the first time walking down the aisle. Later in the evening we were able to take some really fun night shots around the venue, utilizing an awesome red wall and the Fremont bridge lit up in the distance. Also a big shout out to Justin from Paradox Productions for keeping the dance floor packed, and Sarah from Blush Bridal for keeping everything on track. Congratulations once again Jessica and Ethan!